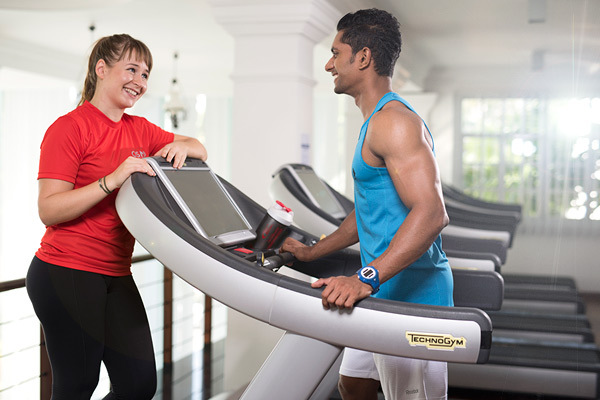 OSMO Fitness offers you a wide range of specially-designed fitness, health and workout sessions conducted by some of the most experienced and skilled fitness trainers in Sri Lanka. Please feel free to talk to us on the best option that would suit your requirement. Freestyle Training sessions at OSMO Fitness offer a unique combination of three-dimensional training movements that challenges your muscles to move you in the way nature intended. Make no mistake, each of these sessions are challenging but are carefully designed to help you reach your fitness goals quickly and effectively. Our Freestyle Group Training will help you work together as a team while improving your movement ability. The OSMO Fitness Freestyle Group Training sessions create a challenging workout with maximum results and what’s more you can also find motivation from training with others making the sessions more interactive, energetic and of course, fun! 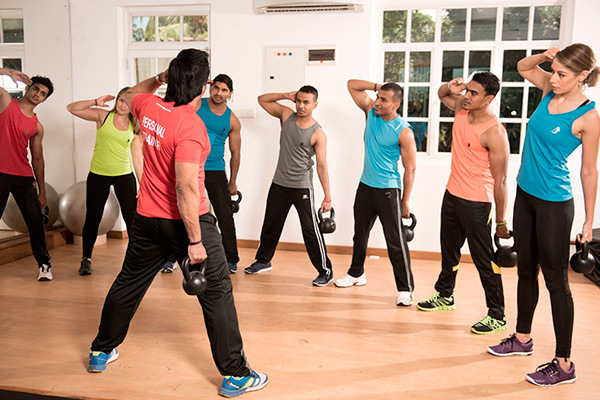 OSMO Fitness offers you some of the best and most intensive Cardio Training in Sri Lanka. Cardio Training increases energy levels while reducing stress. It strengthens your heart and lungs, lowers blood pressure and cholesterol levels while helping you enjoy a fit and healthy life. Strength Training helps shape your body while burning fat. With the range of state-of-the-art fitness equipment available at OSMO Fitness, improving your muscle and bone strength is no longer a hassle. And what’s more, our experienced trainers will advise you on how you can improve your overall levels of fitness and health. Our personal training programmes conducted by our professional personal trainers offer customized sessions especially tailor-made to suit your requirements. Since these personal training sessions are focused around your individual fitness they ensure that you get the most out of every workout session. Nothing beats working as a team and our Group Exercise Classes will inspire you to discover new training techniques, styles and routines. What’s more, you will be with other members with the same motivation and drive to keep fit. Almost everybody wants a six-pack – rock hard abs that will make you the talk of the town and the gym. Here at OSMO Fitness we will help you achieve best results for your efforts through systematic workouts targeting the four key muscle groups you need to tone to get a taut tummy. A typical Functional Training workout comprises functional movements performed at a relatively high intensity. This is by no means an easy fitness programme but we assure you that this programme will take your fitness to the next level.